I’m Smiti and welcome to Habits of a Travelling Archaeologist. 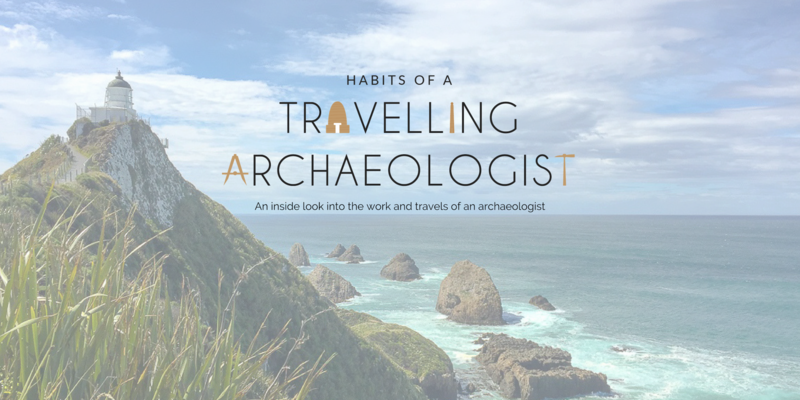 I’m an archaeologist that travels around the world for both work and pleasure. Here, I share stories, advice, and the habits I maintain along the way. If you’re new here or not sure where to start, you can check out my most popular posts, click on one my curated pages below, or scroll down and browse through my latest posts.